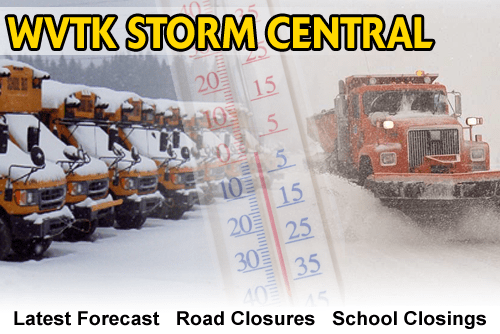 The WVTK Winter Storm Center is ready to swing into action when the weather gets bad! Throughout the morning, we’ll have School Closings & Delays every 15 minutes from 5:30 AM to­ 8:00 AM along with any road conditions you’ll need to know on your morning commute. Then, we continue the coverage all day long with postponements and early closings, road conditions, along with the most up-to-date forecasts from Local 22 / Local 44 News. 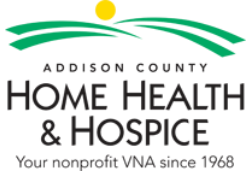 The WVTK Storm Center is made possible by Addison County Home Health and Hospice, providing quality healthcare to the residents of Addison County since 1968. Learn more about all their great services by visiting ACHHH.org. 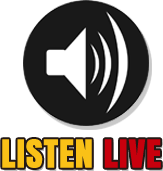 The WVTK Storm Center … when the weather gets bad … we get to work … to keep you informed … on the air at 92-1 WVTK and on-line at 921wvtk.com!